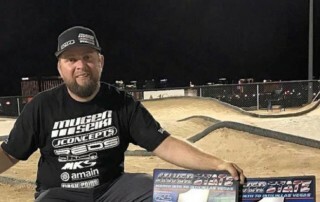 Ryan Maifield wins the premier class with back to back Pro Nitro Buggy championships at The SilverState! This guys is a bad dude no matter what car he drives! Guess who will be on the 2018 plaques and shirts?!?! SilverState 2017 Registrations are now Open! 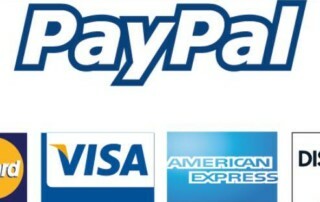 Starting March 1st you can call the hobby shop and sign up via credit card over the phone as well. PLEASE!!! include full name, all classes and transponder number! 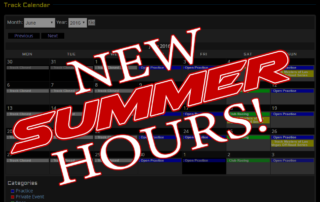 Longer Hours = More Fun! 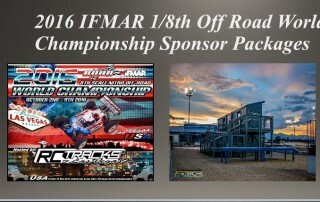 We will see YOU on the Track! 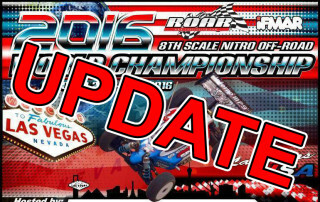 RC Tracks of Las Vegas Presents the 2016 IFMAR Off-road 1/8th Fuel World Championship September 30th – October 8th 2016 RC Tracks of Las Vegas – Las Vegas Nevada Stage 2 Report!